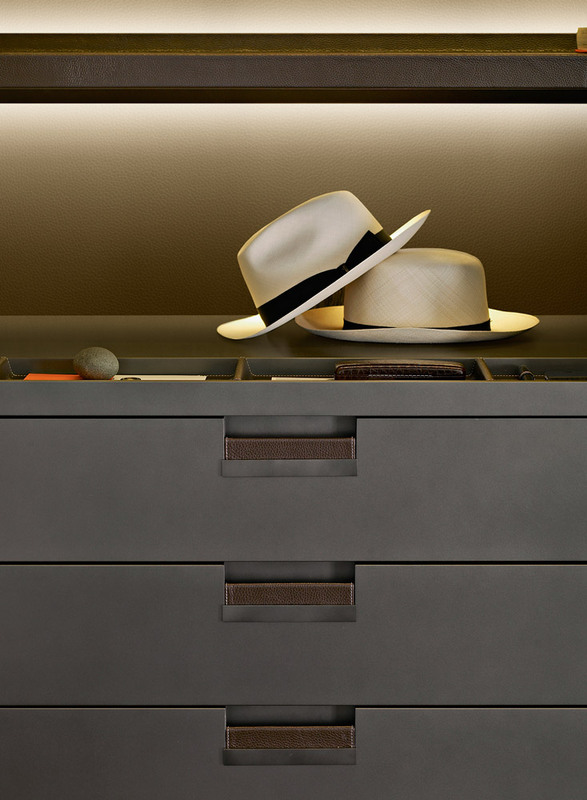 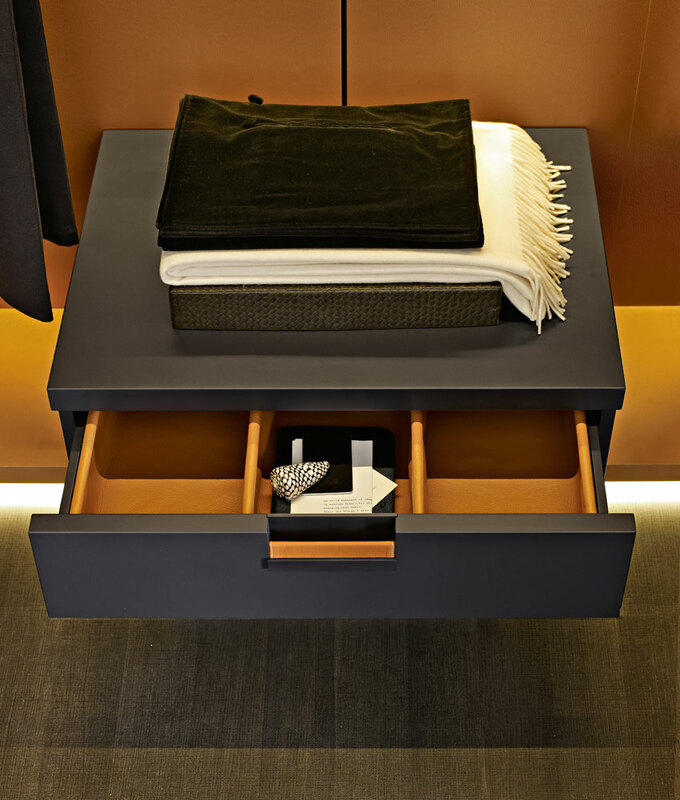 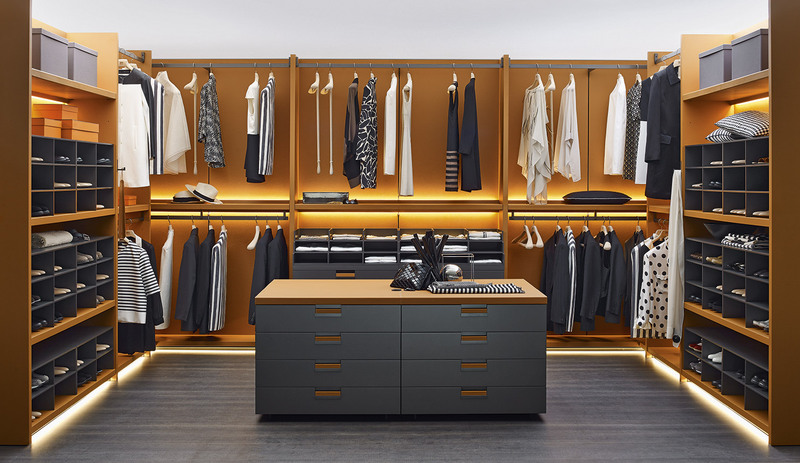 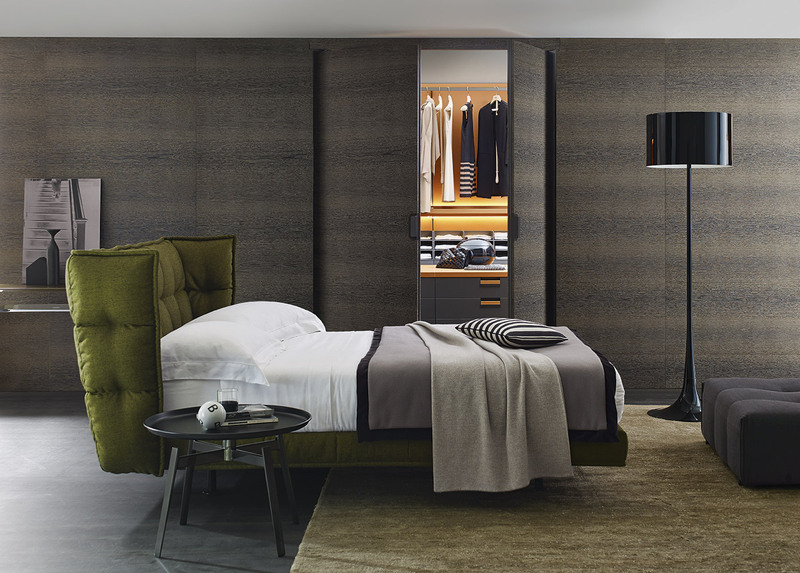 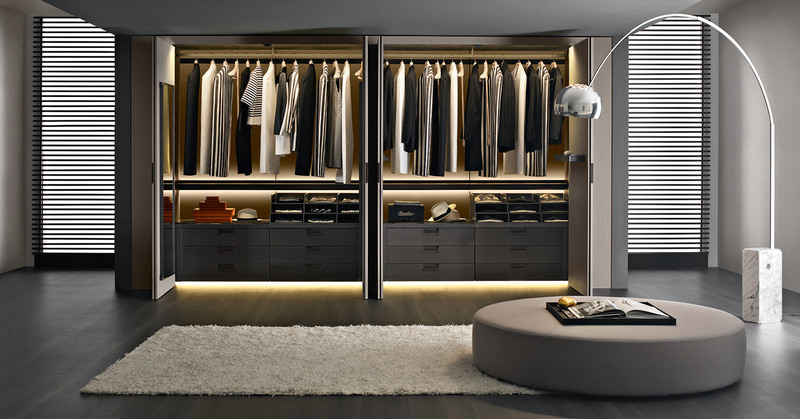 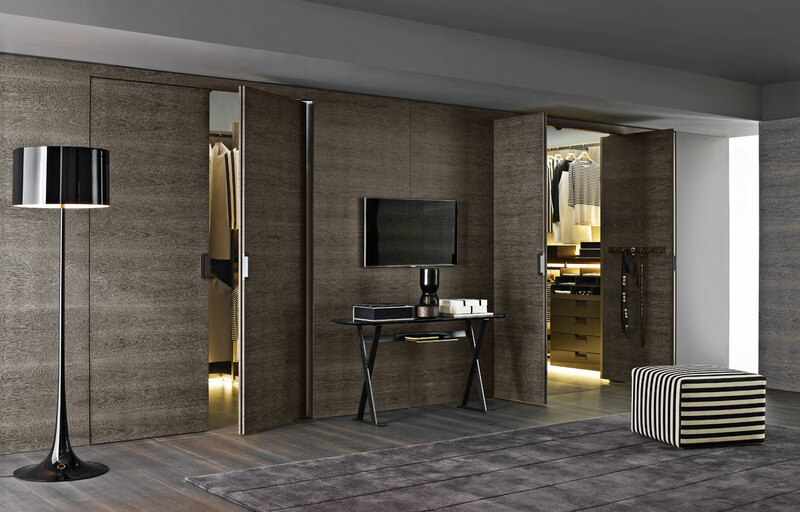 Elegant and sophisticated, the Backstage walk-in wardrobe by B&B Italia is an example of expert craftsmanship and quality. 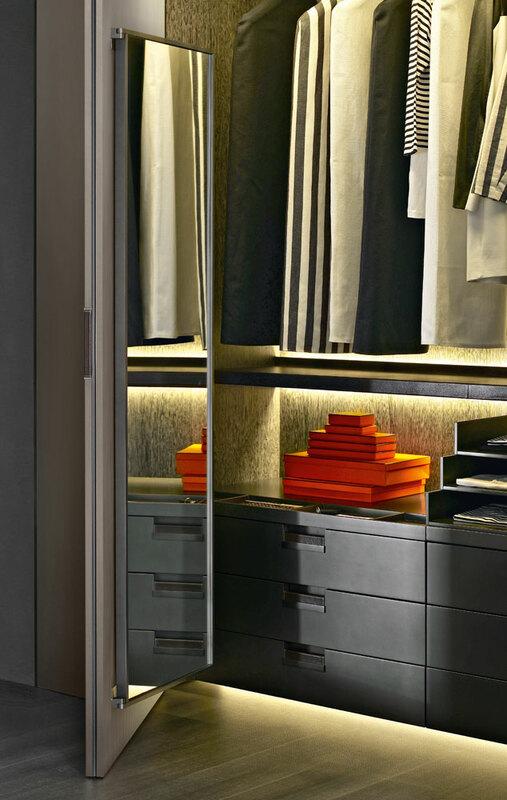 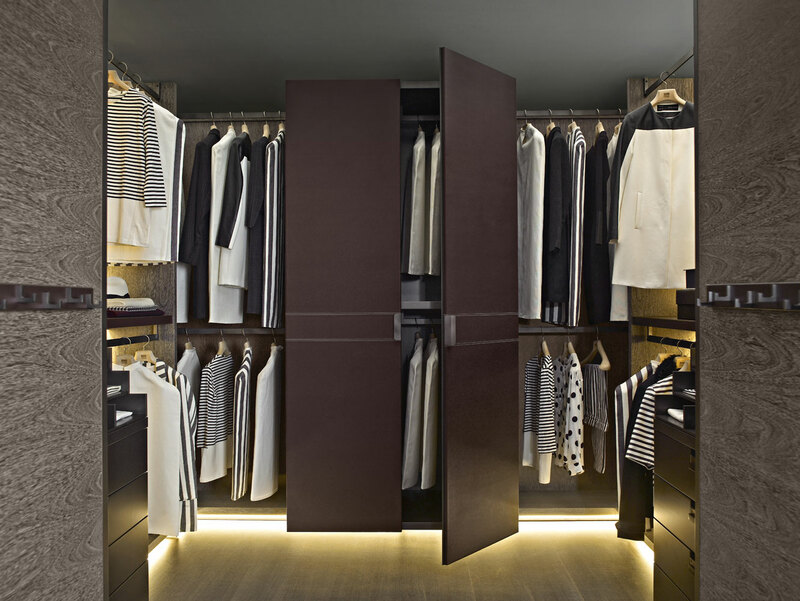 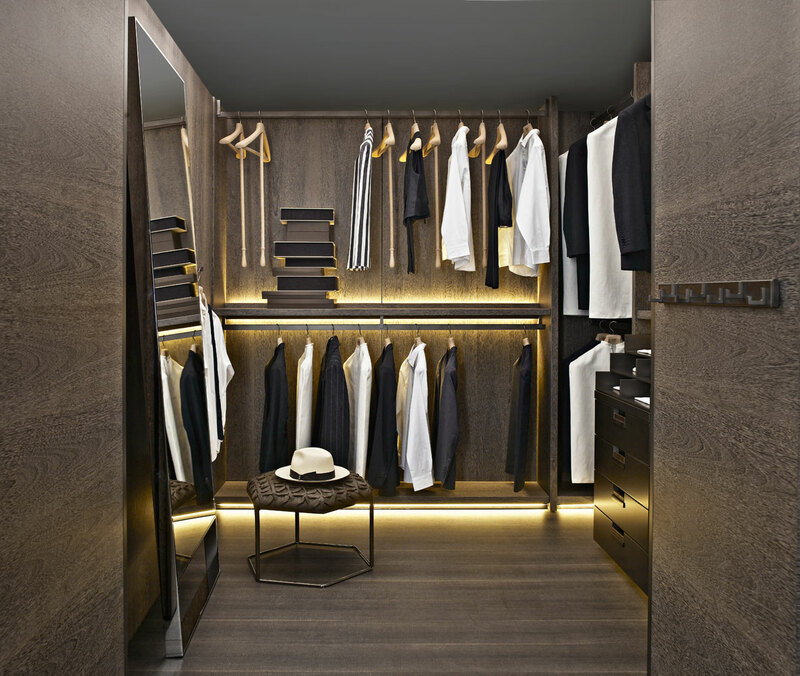 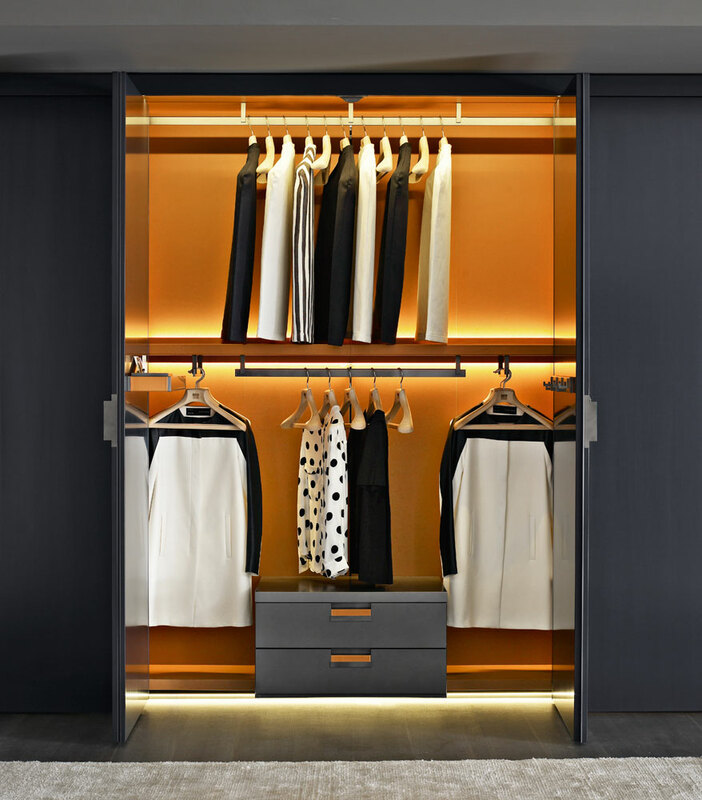 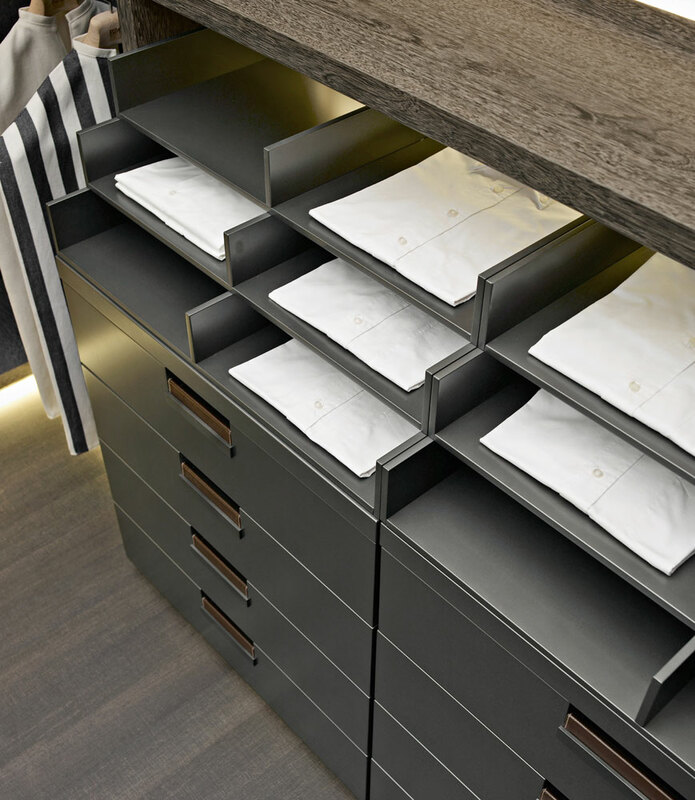 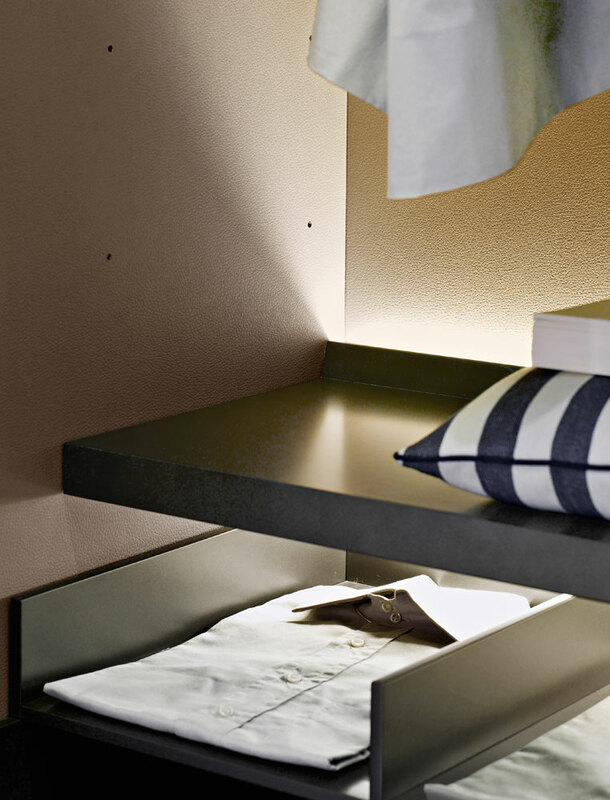 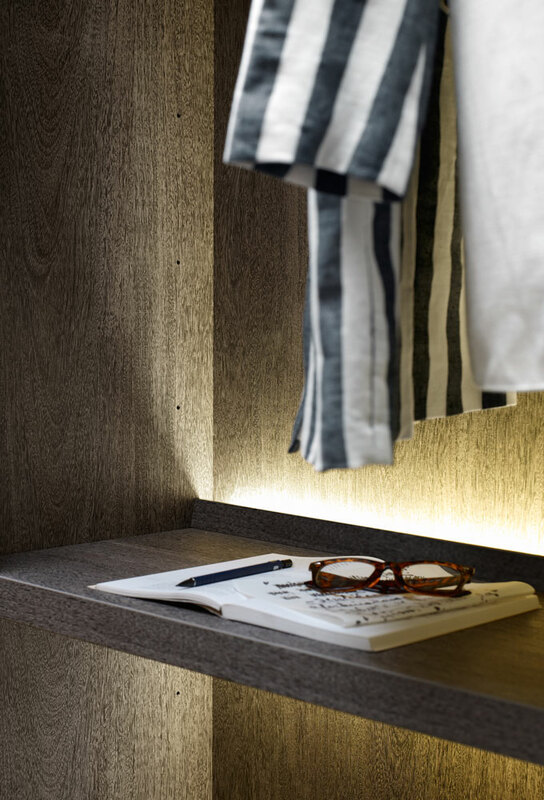 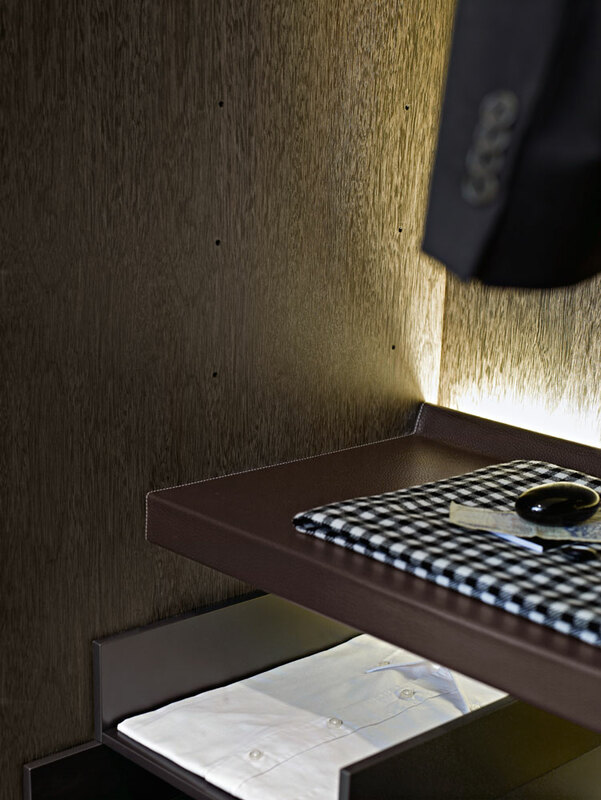 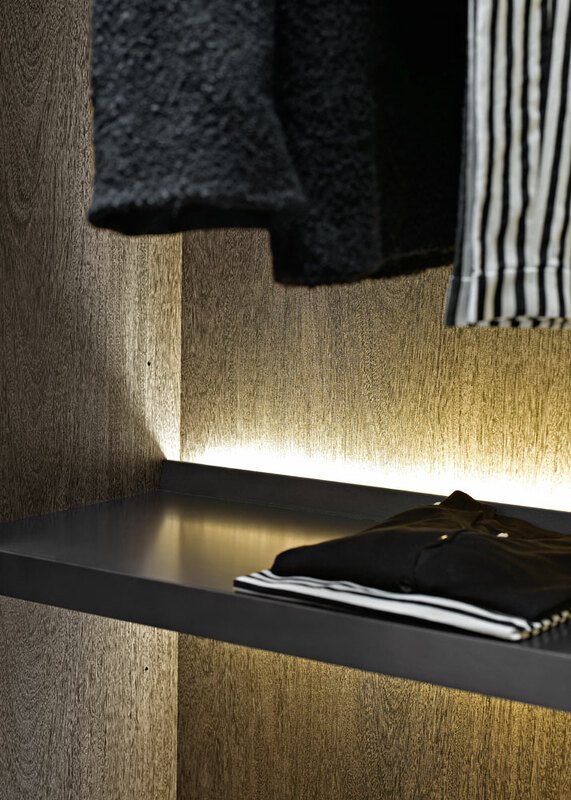 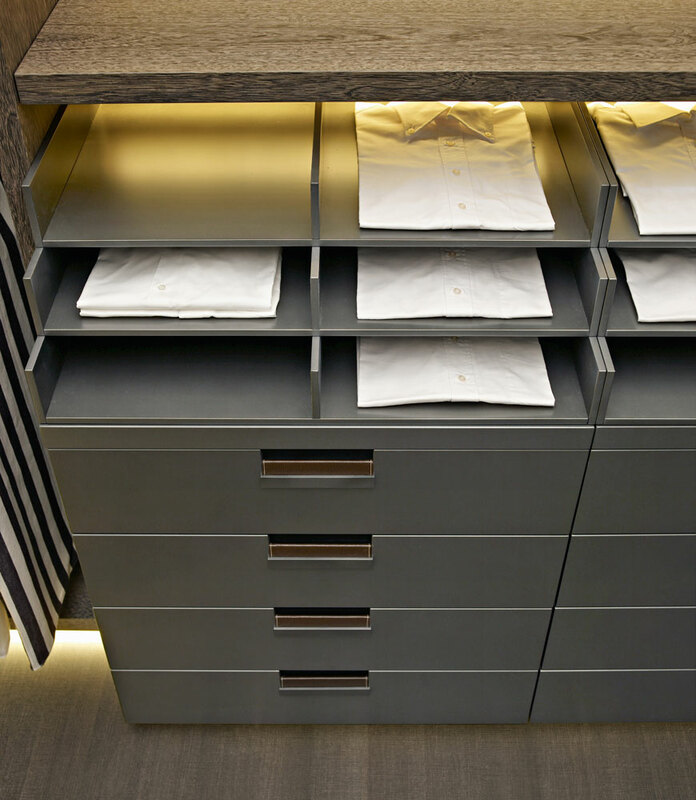 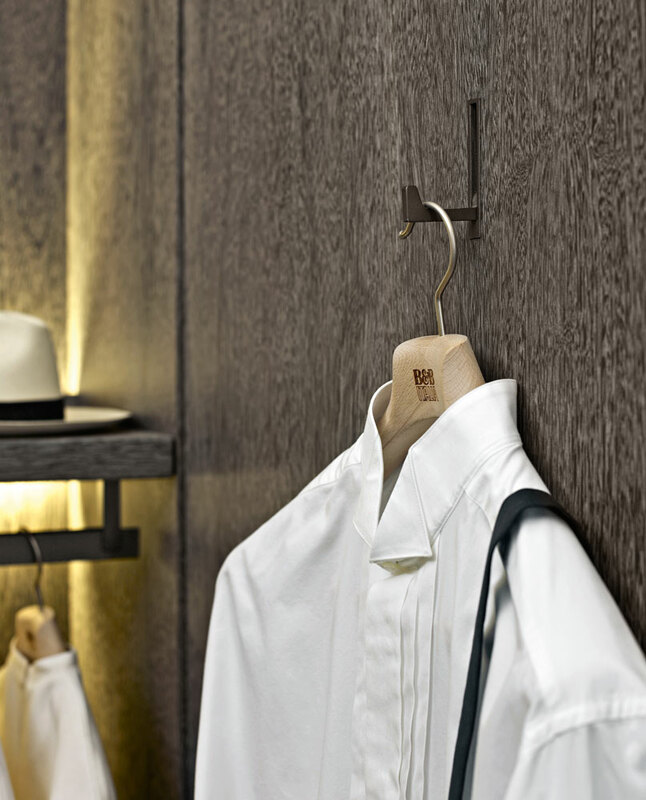 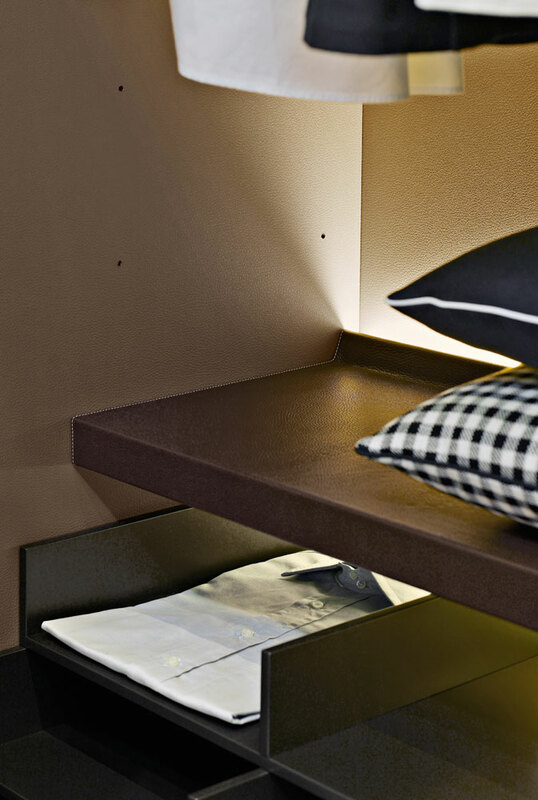 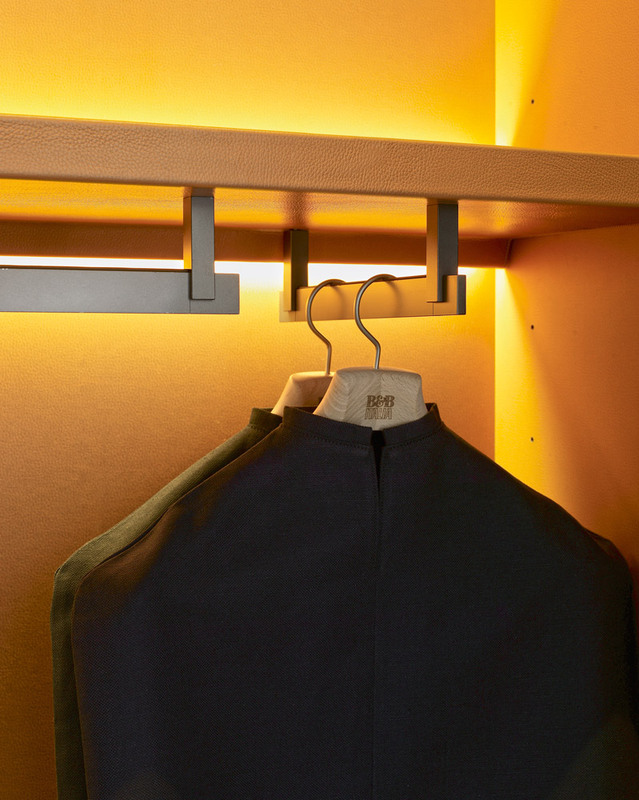 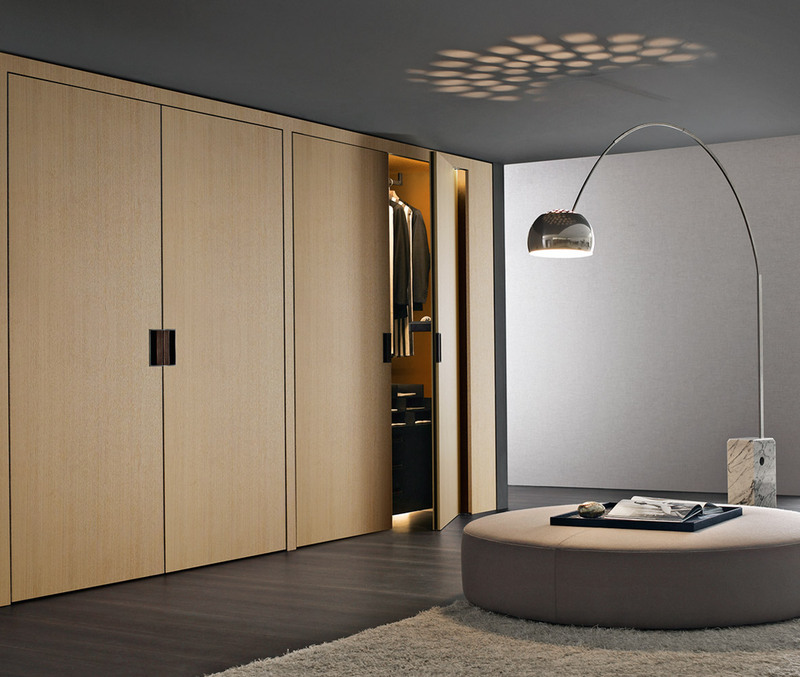 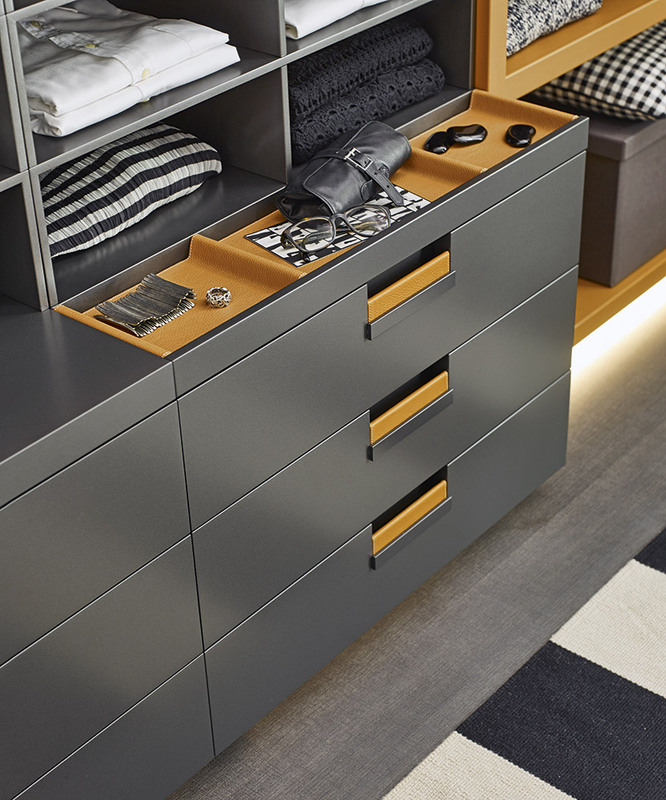 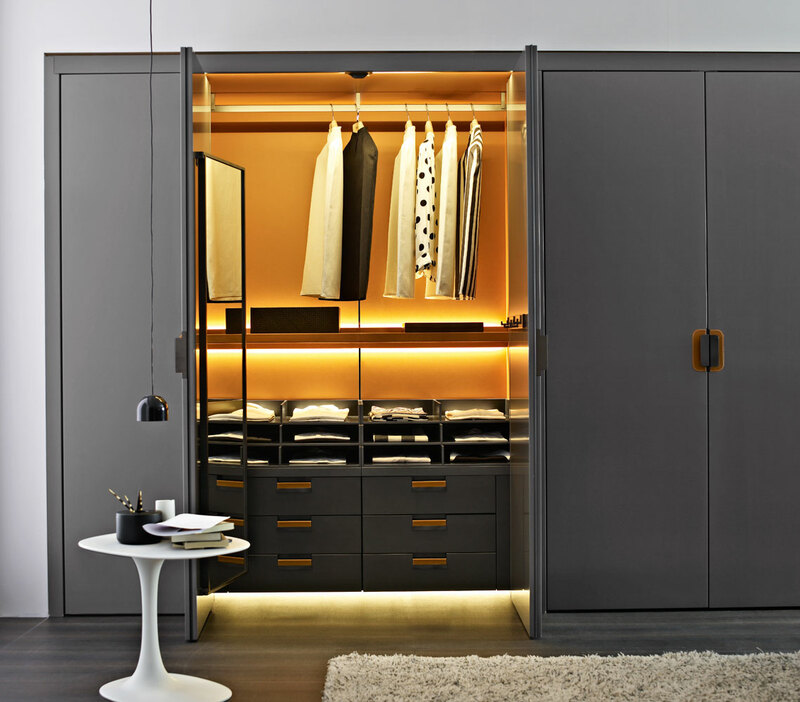 Designed by Antonio Citterio, the Backstage walk-in wardrobe is the most innovative, modern and international solution to the storage problem of traditional wardrobes. 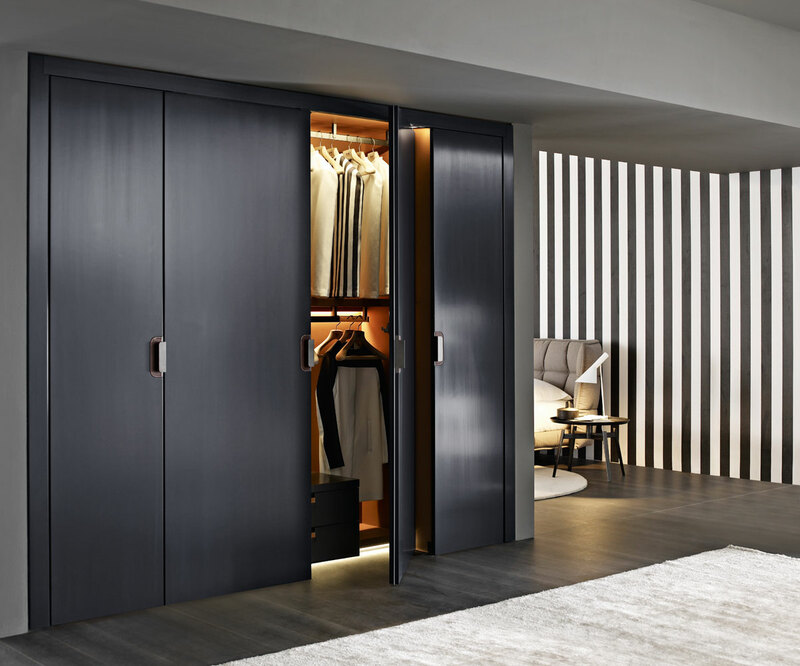 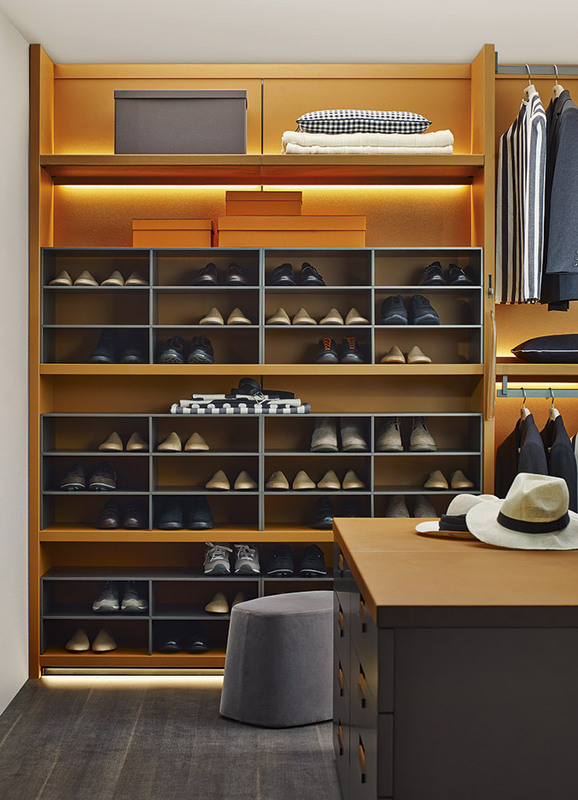 This walk-in wardrobe is available in a wide range of compositions allowing it to fit into a variety of spaces, which also allows modules to be used together to create a walk-in space. 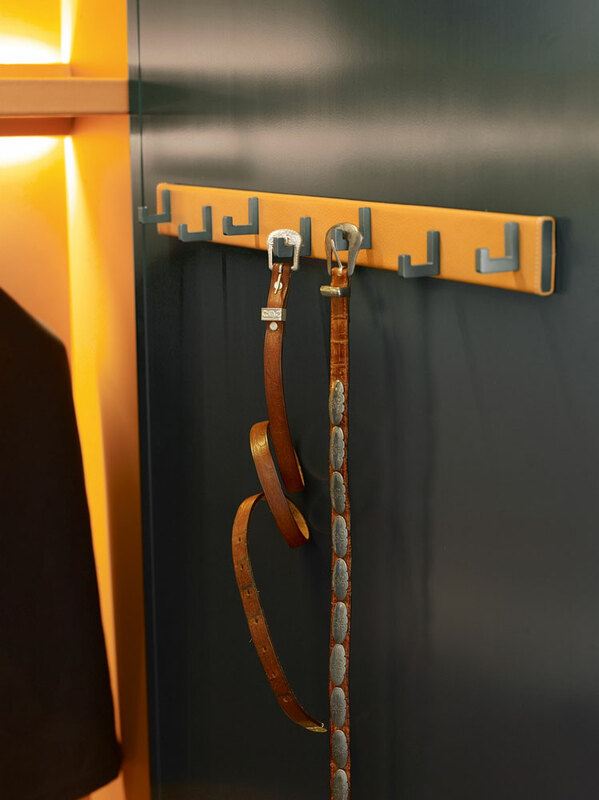 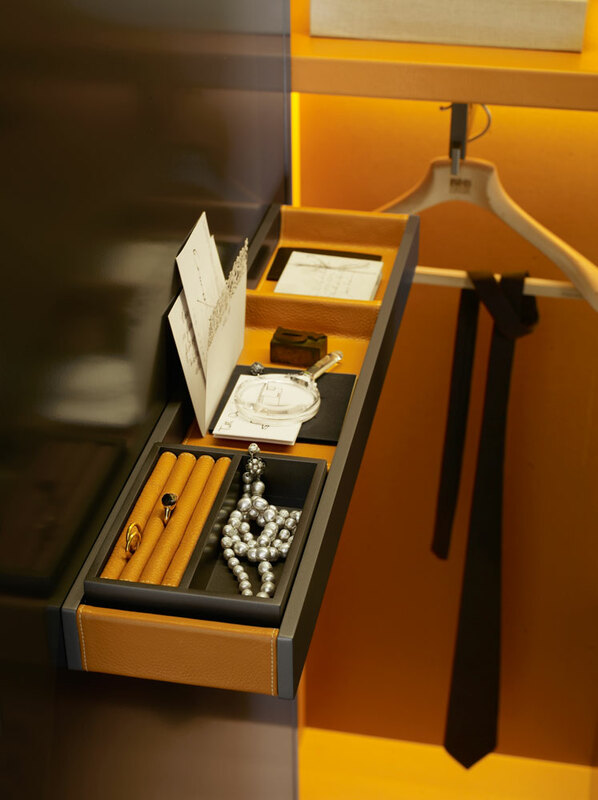 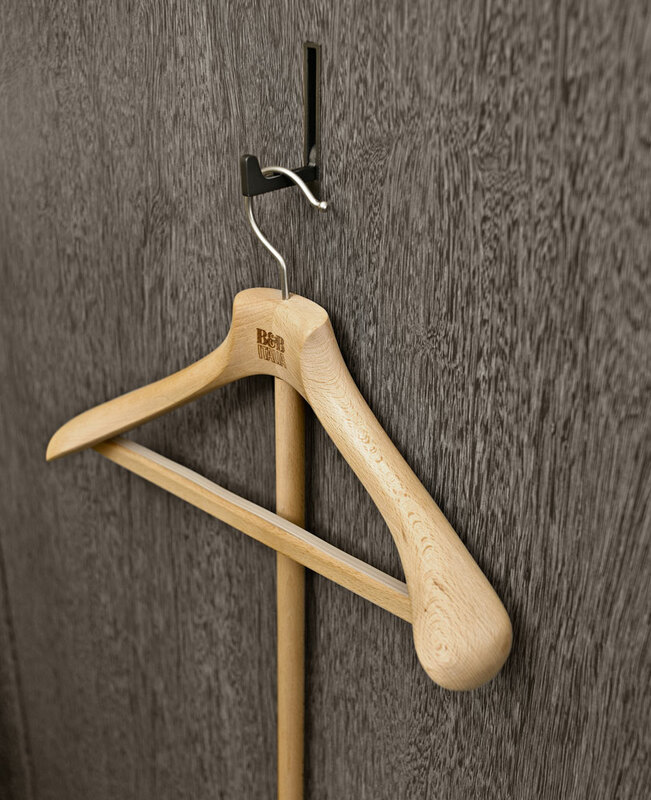 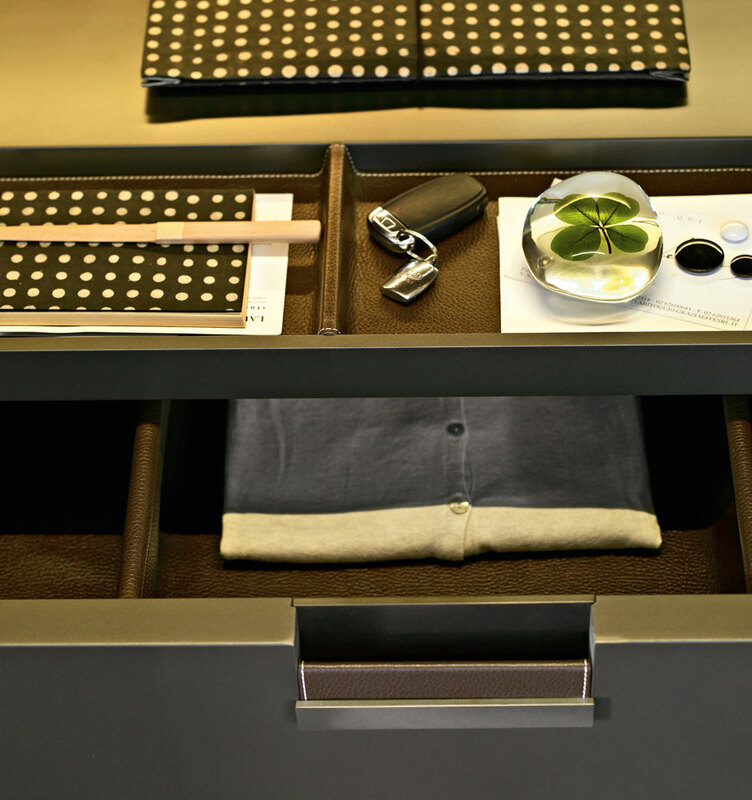 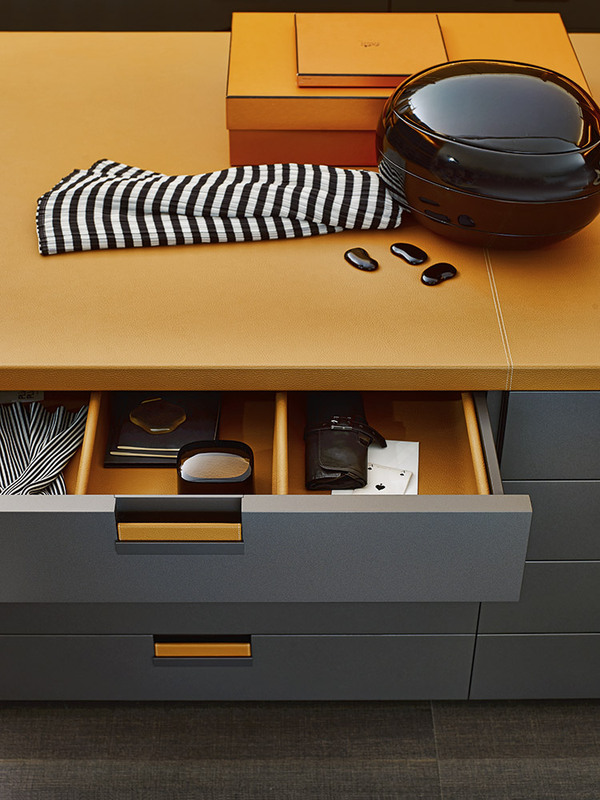 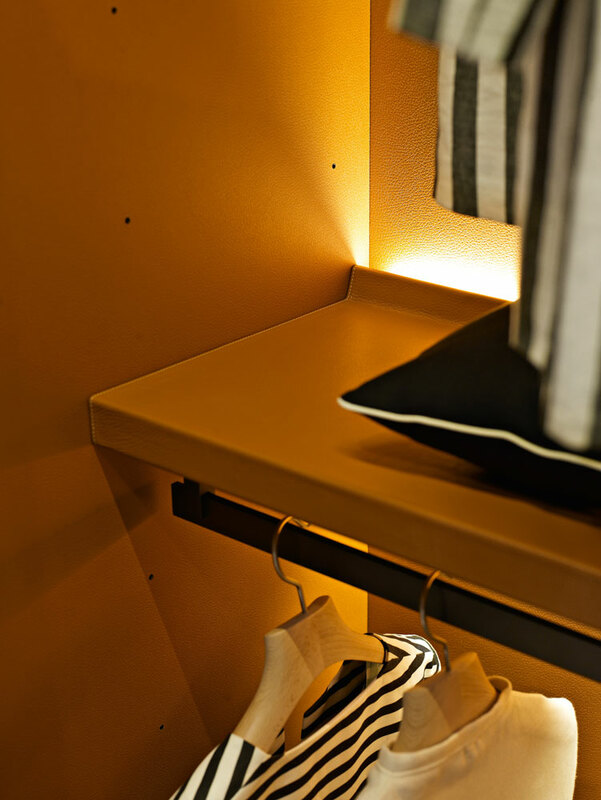 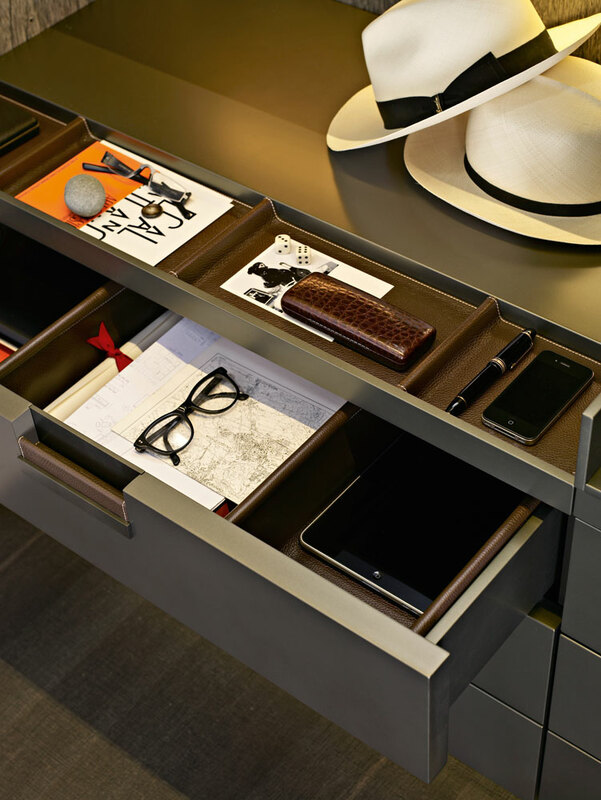 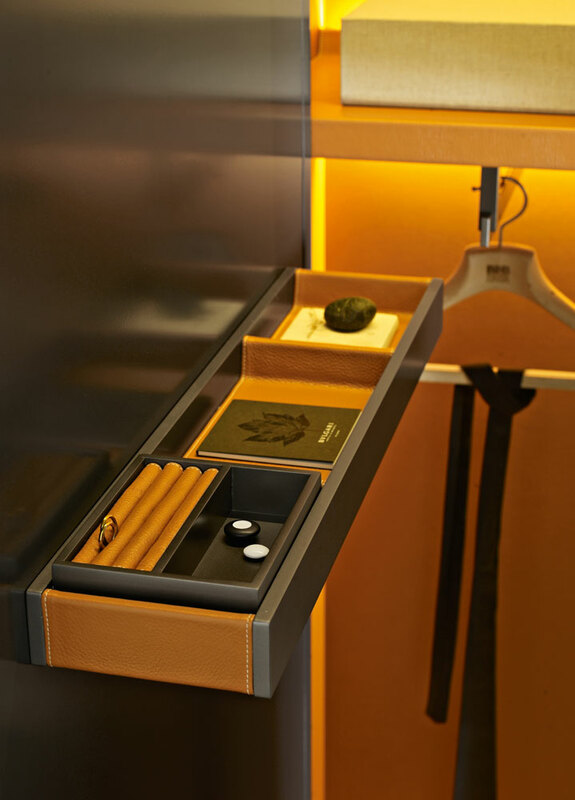 The Backstage wardrobe also has a choice of accessories and fittings to suit your storage requirements.